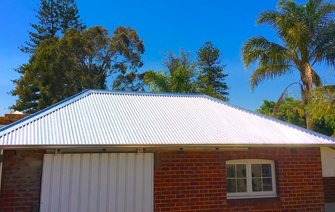 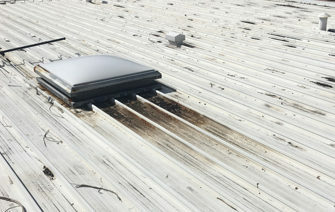 With all the colours of the Colorbond range, why not install a nice looking metal roof! 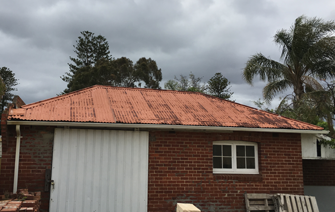 We make it easy and hassle-free for you to change your tiled roof to a metal roof or just restore your existing metal roof. 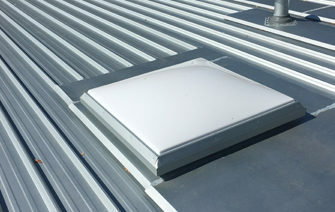 We handle the job from start to finish by taking care of any council approvals, organizing all the waste removal or recycling and installing your roof neatly and promptly.